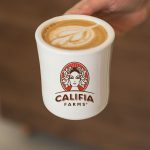 FYLO today announced a strategic partnership with Gotham Brand Managers intended to enhance the reach of FYLO by entering into select retailers in the NYC Metro market. 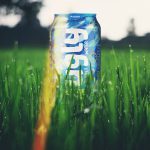 Icelandic Glacial announced a strategic alliance with Golden West Food Group Inc., set to enhance the brand reach of Bowery Cold Brew and KÖE Kombucha under the Icelandic Glacial umbrella. 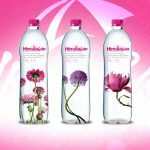 Talking Rain Partners with Tata to Distribute ‘Himalayan’ in U.S. 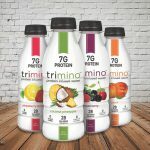 Following through on a goal to tap its distribution capabilities by bringing on additional brands, Talking Rain Beverage Company announced a partnership Tuesday with Tata Global Beverages to distribute Himalayan mineral water in the U.S.
Beverage brand incubator L.A. Libations has partnered with Trimino, the Connecticut-based makers of a line of protein-infused flavored waters which has rapidly expanded out of its Northeast origins and into grocery and box store chains across the country. 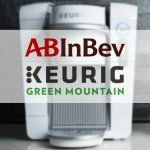 Anheuser-Busch InBev and Keurig Green Mountain have signed an agreement to enter into a research and development-driven joint venture that will be tasked with inventing an in-home alcohol drink system, the two companies announced today.